Red Carpet VIP > Uncategorized > CES Week In Vegas! 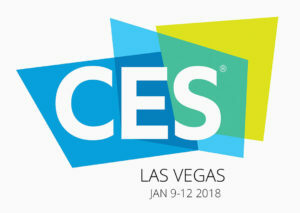 January 9-12th, 2018, CES returns to Las Vegas! 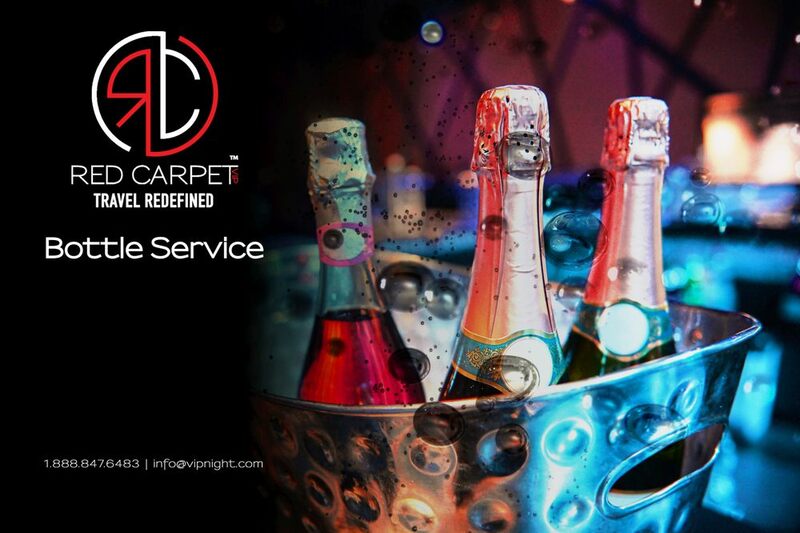 Whether you are looking for Hotels, Tables or VIP Hosted Entry, Red Carpet VIP has you covered. Party VIP style at the Biggest and Best Las Vegas Hotels, Nightclubs and Parties. 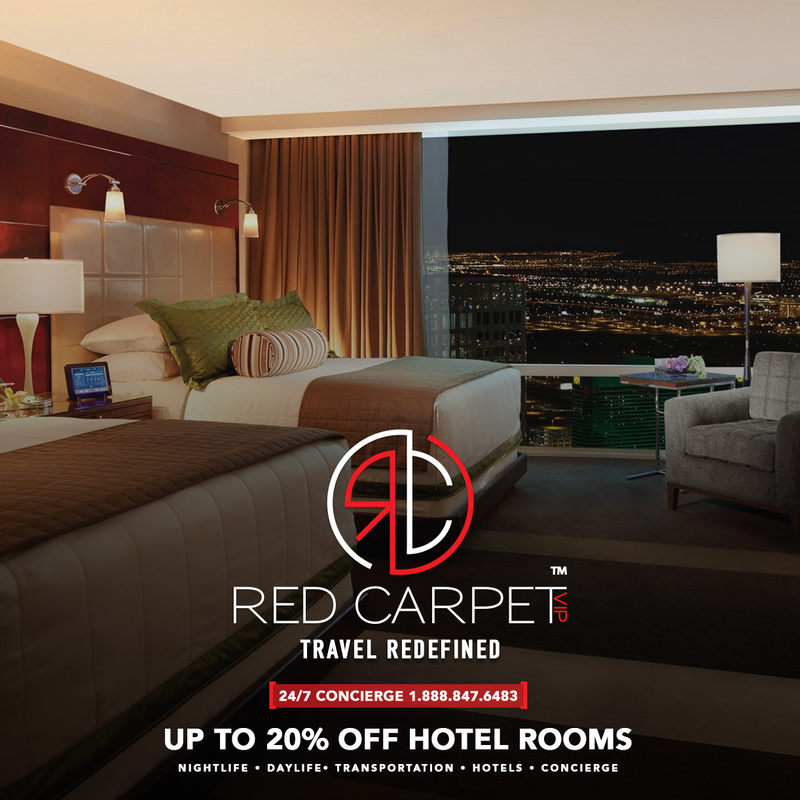 We have the best hotel rates in Las Vegas guaranteed! 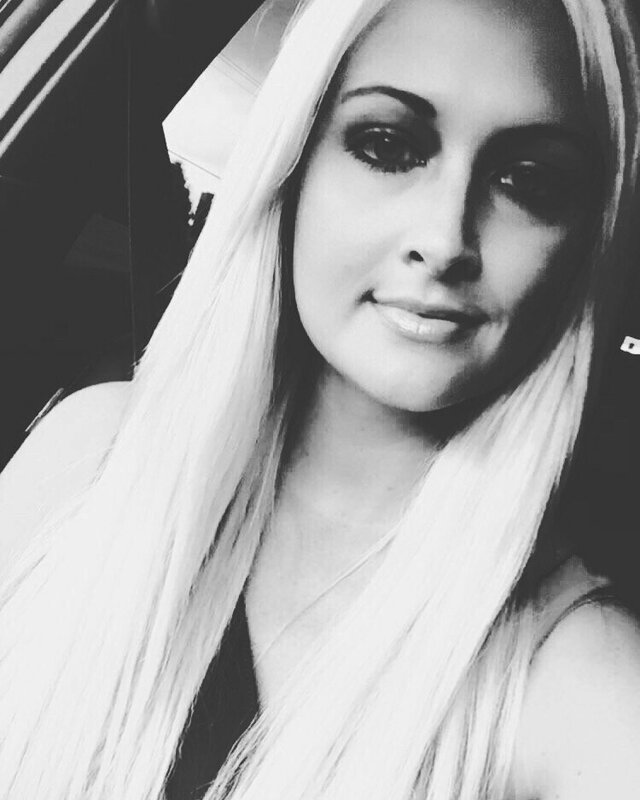 You can keep up to date with what’s happening in Las Vegas nightlife by following us on Facebook and Twitter where we send out daily updates. 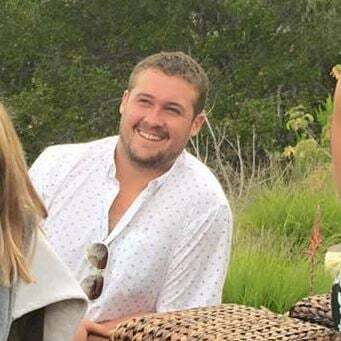 We also share places to visit, things to do and info on how Red Carpet VIP can help make your next trip to Vegas even better! Make sure to check out our blog on the Huffington Post as well.